A fire in a supportive housing complex at 250 Terminal Ave. on Monday evening has once again put the spotlight on problems surrounding Nanaimo's two new facilities for the homeless. Terry Usher has lived in Nanaimo for 43 years and says he's seen dramatic changes since residents of a downtown tent city were moved to Newcastle Place, a nearby temporary housing facility at 250 Terminal Ave. He says he, like many in the neighbourhood, are becoming increasingly concerned about their safety. "It's just a real undesirable place to be right now," Usher said of the neighbourhood. "One individual threatened to cut all our throats with razorblades, was going to put hits on all of us. The same individual chased a fellow a week later up the road with a knife." 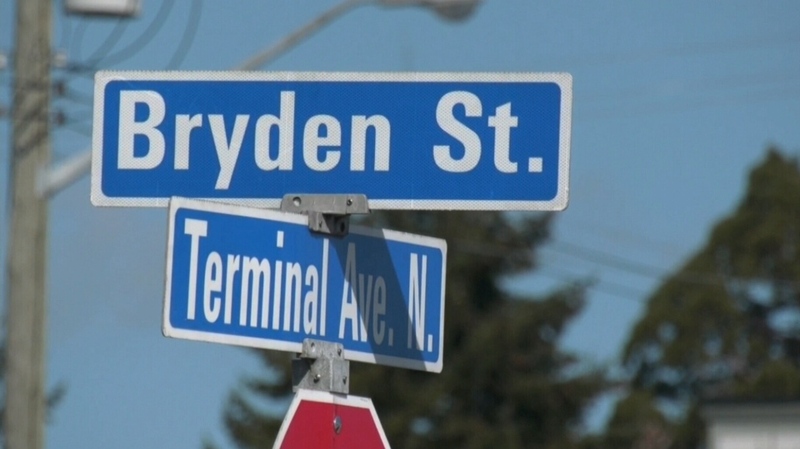 The RCMP released statistics to city council Monday showing that crime is on the rise around the two temporary housing projects at Terminal Avenue and 2020 Labieux Rd. "You take 100 people who have been basically of no fixed address, you drop them into a community, there's going to be pressures," said Nanaimo RCMP Const. Gary O'Brien. "There's going to be some social disorder, there's going to be some criminality involving mischief, possibly drug trafficking." The RCMP now plan to crack down on crime in these areas, O'Brien said. "We're going to hit the people who are stealing from cars, hit the people who are stealing cars," he said. "A lot of criminals do certain types of crimes. Drug trafficking is a huge issue." Neighbourhood organizer Karen Kuwica says even she was surprised at how high the crime numbers were. "Anything that improves the situation or puts focus on it is going to hopefully produce solutions that are beneficial," Kuwica said. She says many residents near Newcastle Place say the facility was established without enough consultation. She says residents, especially seniors, are having trouble dealing with the noise and increased activities around the complexes.